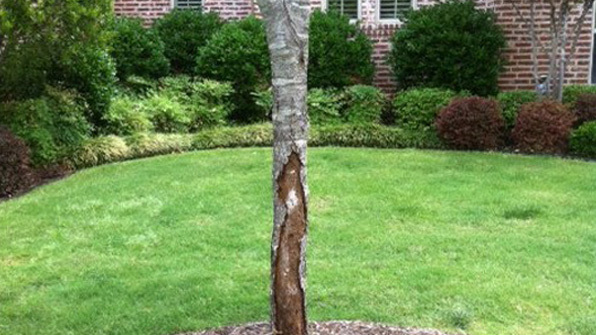 Get More InfoScale insects that cause stress to the trees and reduce blooming and vigor. 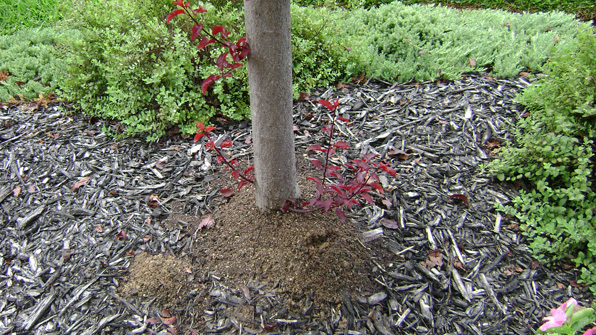 Get More InfoThe larvae live and feed on food and water moving through the tree. This can cause severe damage up to death. 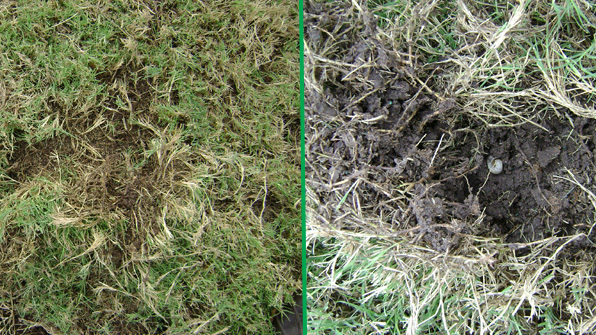 Get More InfoSpring and fall fungal disease that attacks almost all turf grasses. Get More InfoRasping insect that aggressively feeds on St Augustine. Get More InfoThis pest can not only cause medical issues, but can also cause economic and ecological problems. Get More InfoLarvae of the Japanese Beetle. 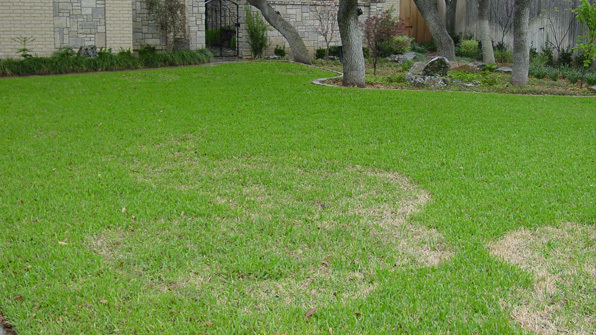 It can cause sever damage to all lawns during the late summer and fall by feeding on the roots of the turf. Get More InfoUnarmored scale insect, parasitic in that it feeds on plants.